We are about to move SOFA to GitHub! 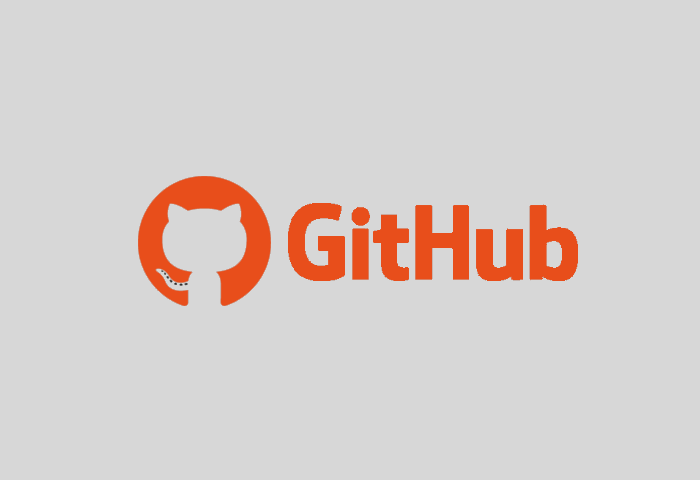 The GitHub migration will bring many new features for you all! For SOFA, this migration will also ease the development and increase the stability of the framework. Let us know if you want to know more about it. A documentation describing the workflow using GitHub will be released to assist you in using SOFA with GitHub.